Graham Andrews, Director at Jos Richardson & Son Ltd, celebrates 25 years with the firm this year. 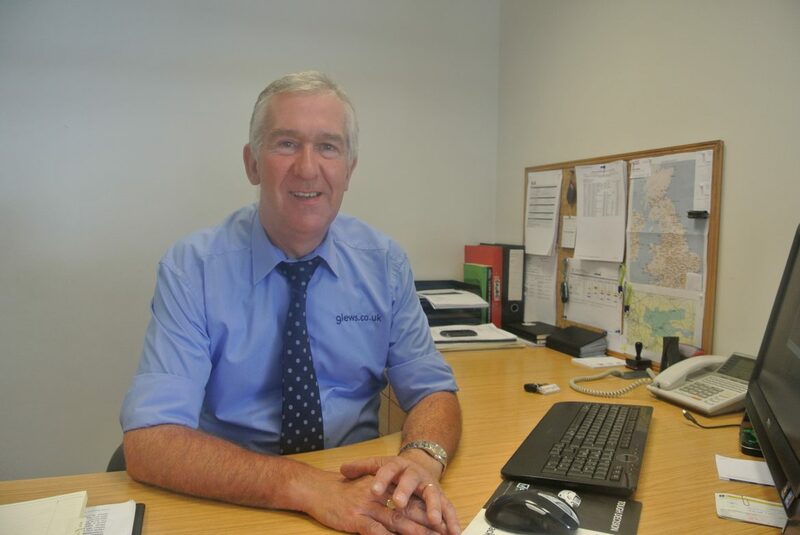 Graham joined Richwood Garage in Goole as Sales Manager in 1991 and was initially responsible for the Peugeot franchise. The team at Glews celebrated Graham’s quarter century with a round of applause and cake. Graham was presented with a gift by Jane Richardson, Director at Jos Richardson and Son Ltd who also made a speech in which she said it was a great achievement to work anywhere for 25 years and she hoped this meant that Graham had enjoyed his time at Jos Richardson & Son as much as they had enjoyed working with him. She also thanked him for his hard work and for his friendship to the Richardson family and his colleagues at Glews.